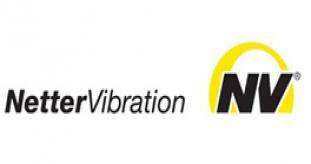 As a world leader in the manufacturing of boring and cutting tools, Palmieri SPA design and manufacture a wide range of both fixed and revolving tools for boring and tunnelling equipment, with special attention and dedication to all our clients’ needs, resulting in the most suitable products for both geology and equipment specifications. 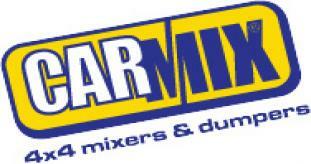 Palmieri supply its products to some of the world’s most respected equipment makers and end users (contractors). 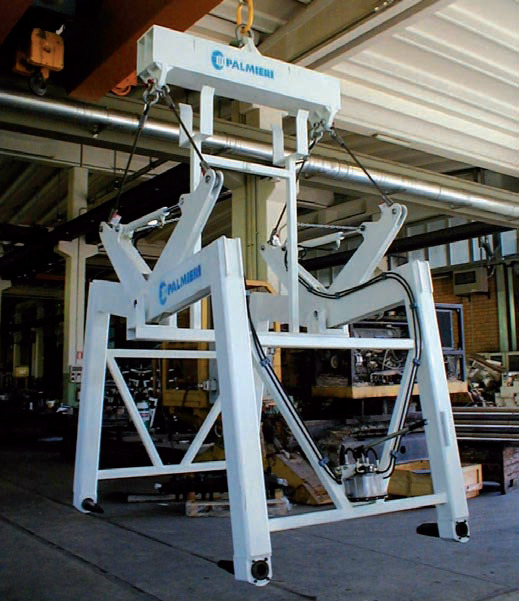 Thanks to its innovative approach, especially in the design and manufacture of special equipment, the Palmieri Group can support its clients with its carefully designed and manufactured tailor-made solutions that are perfectly complying with job specifications as well as with end users’ expectations. Roller cutters with one or two replaceable rings. The worn out ring can be replaced without the need of disassembling the whole roller cutter hub onto which the replaceable ring is mounted. 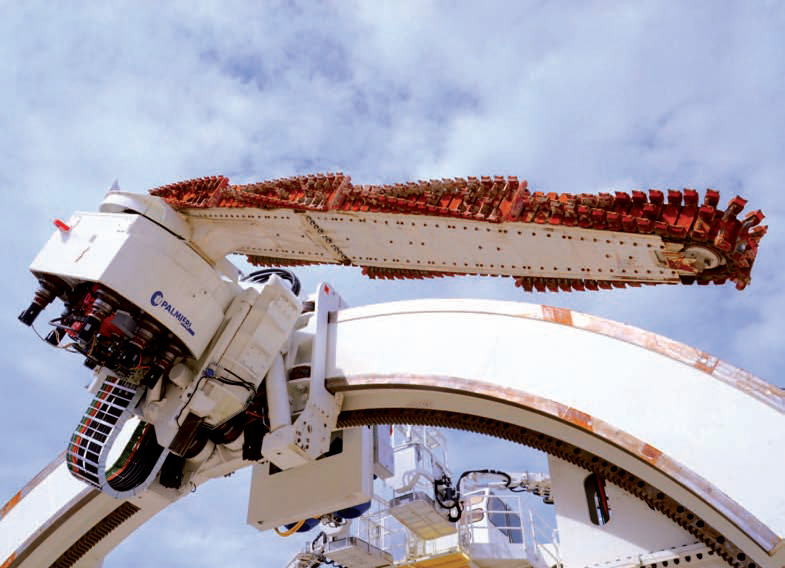 The same roller cutter body can be equipped with a wide range of different ring types so to properly handle the given geologies that can be encountered during the drive. used as “copy cutters” on the outer positions of TBM cutter heads and those mounted on reaming cutter heads for Raise Boring applications, all belong to the monoblock family. 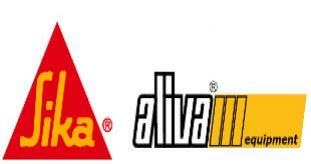 • Diameter (multiple diameters in the case of tapered roller cutter). • The amount of so-called “cutting tips”, i.e. the quantity of cutting edges (Singles, Twins, Doubles, Quad and so on). • Geometry (the cutting tips spacing, for multiple tip cutters). • The cutting profile, both in terms of tip shape, angles and size, and in terms of material or finishing (ST, HD, Tungsten carbide tips, hardfaced tips and so on). • The specific roller cutter position on the cutter head face area (Center cutters, Face, Gauge and copy cutters). • The roller cutter fastening system onto its housing and the cutter installation method (from inside or outside the cutter head, a.k.a. Back or Front load mount). What sets Palmieri Group apart from most competitors is our capability and skills in the design and manufacturing of cuttingheads. 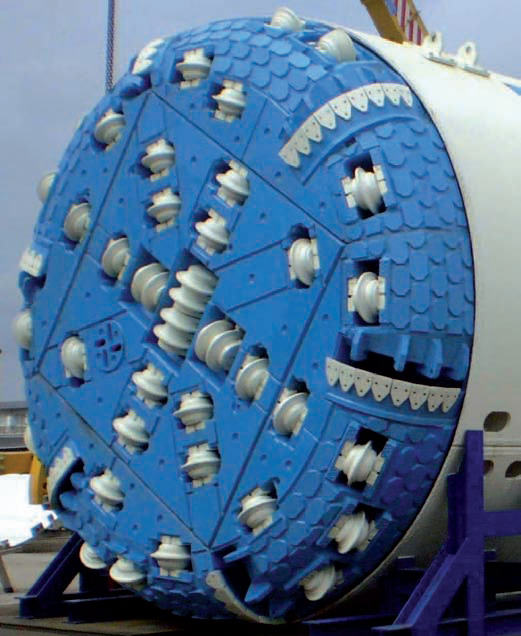 Such heads, up to 15 metres in diameter, are designed and manufactured in accordance with the specific needs of the TBM on which they will be mounted and of the specific geology to be encountered during the drive. 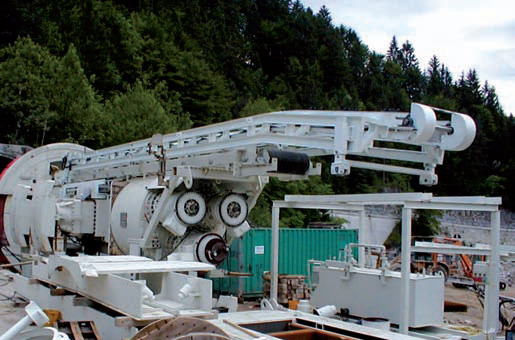 Very often such cuttingheads are manufactured for existing TBMs whose boring diameter needs to be altered or the existing cuttinghead design is not deemed to be suitable for the geological conditions of the new job to be started. Clients may wish to keep the old cuttinghead and buy a brand new one which has been conceived, designed and manufactured for its specific needs. 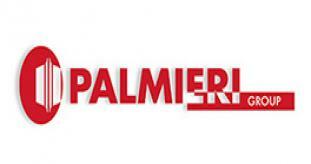 The Palmieri Group can even manufacture cuttingheads that has been designed by its clients; as often made in the past for some of the most respected and well known TBM makers worldwide. • Concrete segments erection systems for tunnel wall lining, all shapes and sizes, designed and engineered upon request and based on clients’ specific needs (job type, segments shape and size). • Besides the manufacture of complete segment erection system, Palmieri Group can also supply specific related accessories and parts such as spherical pins for segments with a wide range of threads and sizes. 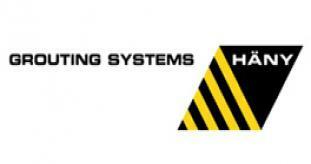 • Mucking out systems, either by belt or via screw conveyor systems.